COME TO ONE OF OUR INSPIRING EVENTS AND LEARN MORE ABOUT THIS FASCINATING ARCHIPELAGO. Coming to one of our events is a fantastic way to get more involved with conservation in Galapagos and can be a great opportunity to meet GCT staff and fellow supporters. 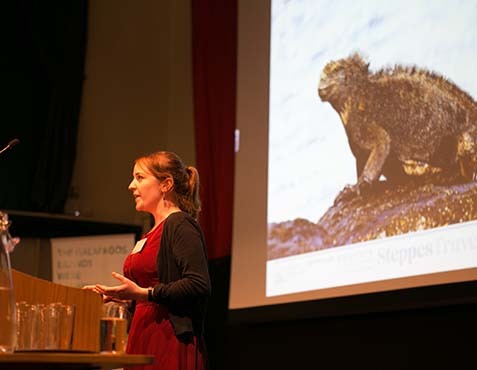 We run a wide variety of events throughout the year which regularly feature talks by experts in their field so can be a great way to learn more about this fascinating Archipelago. 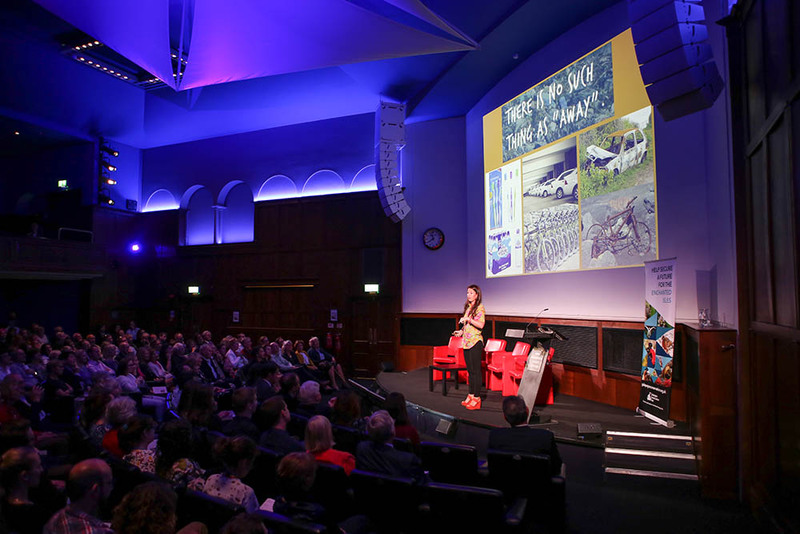 We are currently planning our events for 2019 – watch this space! 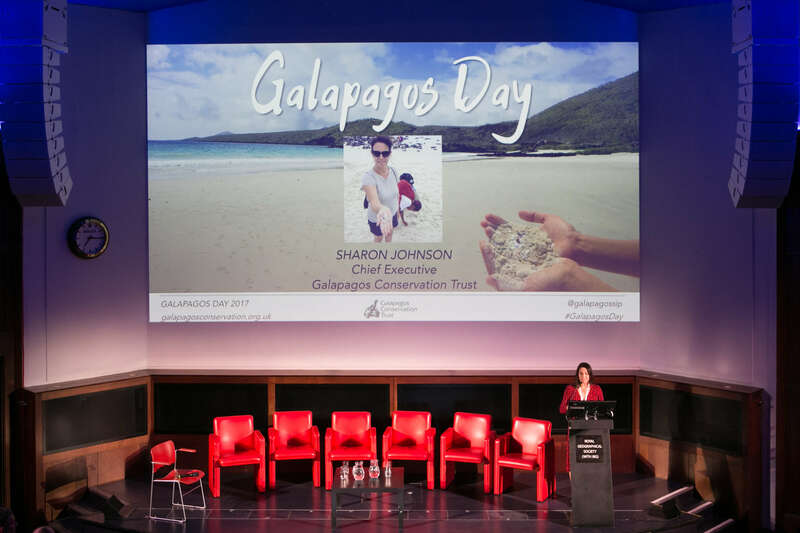 Take a look at some of the best images from Galapagos Day 2018 which celebrated the conservation breakthroughs and innovations of the Islands. 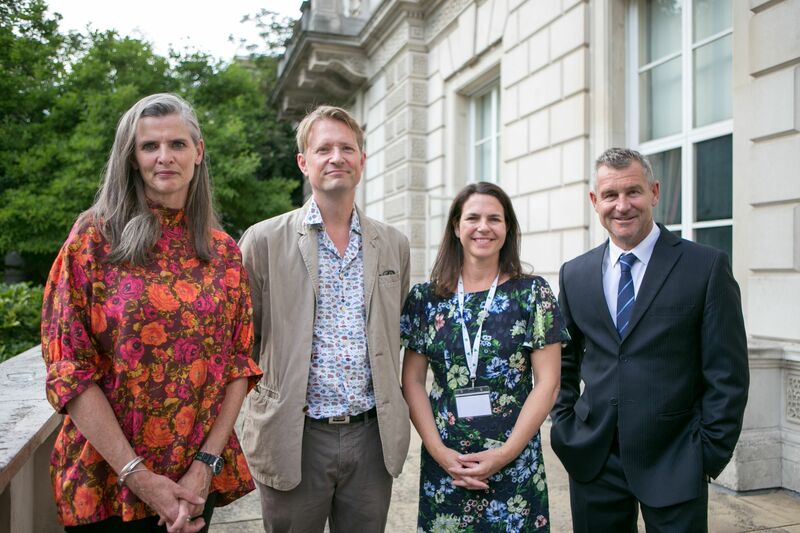 Take a look at some of the best images from our Oceans Garden Party 2018 which celebrated our oceans. Take a look at some of the best images from Galapagos Day 2017 which explored the issue of marine plastic pollution. Take a look at some of the best images from Galapagos Day 2016.